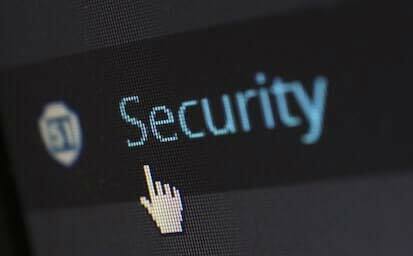 Customer is India's leading NBFC and was looking for a Cyber security company to implement Reserve Bank of India issued Cyber Security guidelines for NBFCs, also to achieve ISO 27001. Customer achieved required compliances. 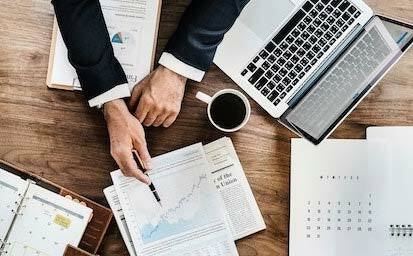 Customer is a leading Fintechs in Australia. Customer was selling to one of the leading Banks in Australia and the Bank could not work with the customer due to major gaps in security. Entersoft transformed the Fintech's security posture in 3 months. Customer works with the Bank. Customer is one of the biggest media companies in the world and a publicly traded company in NASDAQ. Customer was looking for a vendor to improve maturity of it's 300+ applications. Entersoft is continuously improving customer's Application security posture using ASQ. 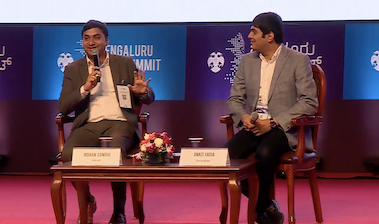 Entersoft Team demonstrated a live cyber attack on an Android phone in Bengaluru Tech Summit as a part of Entersoft's flagship Hackfest event. 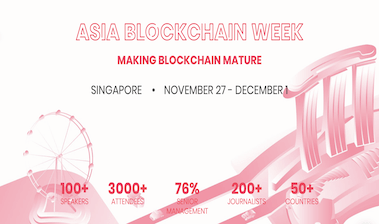 BlockShow Asia 2018 is gathering more than 2000 people second year in a row on November 28-29 in Marina Bay Sands. 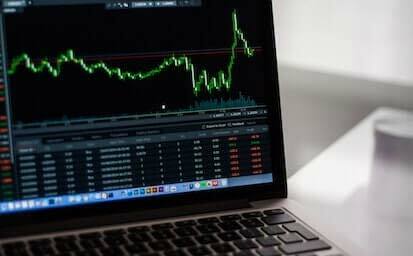 BlockShow is retuning to Singapore. Entersoft successfully conducted Tel Aviv Hackfest in collaboration with SQ Link Group, Israel’s leading IT Company on 24 July 2018 at SQ Link office in Tel Aviv. 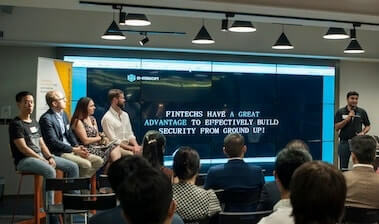 Cyber security in FinTech is a growing concern, with no markets more directly impacted by its rise than banks and hence we launched the FinTech Hackfest. At IOOF we have used Entersoft’s technical security and ethical hacking services extensively over the last 18 months. We have found that Entersoft's team surpasses other web application vulnerability assessment tools and other Application penetration testing companies, both in terms of its ability to find vulnerabilities and reduce the false positives. Their manual testing approach to application security is excellent and tailored to our specific needs and requirements. 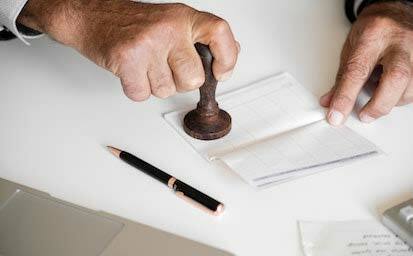 This ensures that our business requirements are met for every test. Entersoft’s certified security experts are very experienced and thorough in their work. 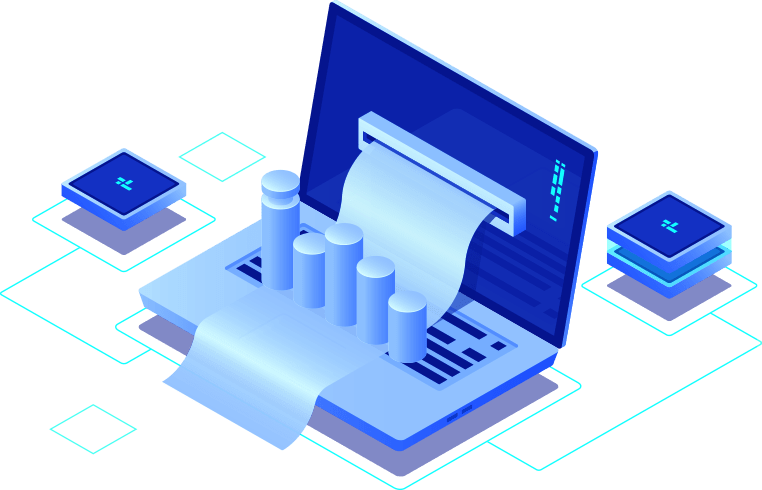 We find that Entersoft provides us with the peace of mind in our security testing regime and at the same time provides us with “value for money” services. We have found the team very responsive to our needs during the testing and reporting phase. Superfast security testing and quick turnaround time to fix the identified bugs. We will work again with Entersoft for all our apps. It was a wonderful support that we received from Entersoft for the security testing. The team was technically sound and completed the tasks ahead of time. After the first round of testing, the suggestions and advice from the Entersoft technical team was awesome that made our job easy to fix the issues and run the regression testing without any issues. Thank You!